Installing custom firmware onto my PS3 was one of my goals I mentioned in my project introduction post. This post describes my experiences during PS3 custom firmware installation on my fat CECHA01 console, and my brother’s slim CECH-2101A console. Update: I have written another post going into more detail on custom firmware installation using a Teensy on a CECH-2001A PS3 slim. Three of the biggest sources of heat within a PS3 are the RSX graphics processor, the Cell processor, and the power supply. Many of the original fat consoles came with power supplies with the model number of ZSSR5391A. Those power supplies are only 66.5% efficient, meaning that lots of unnecessary heat is generated by the power supply. In order to save a little bit of money, maximizing profits, it’s common for companies to use cheap thermal interface material. 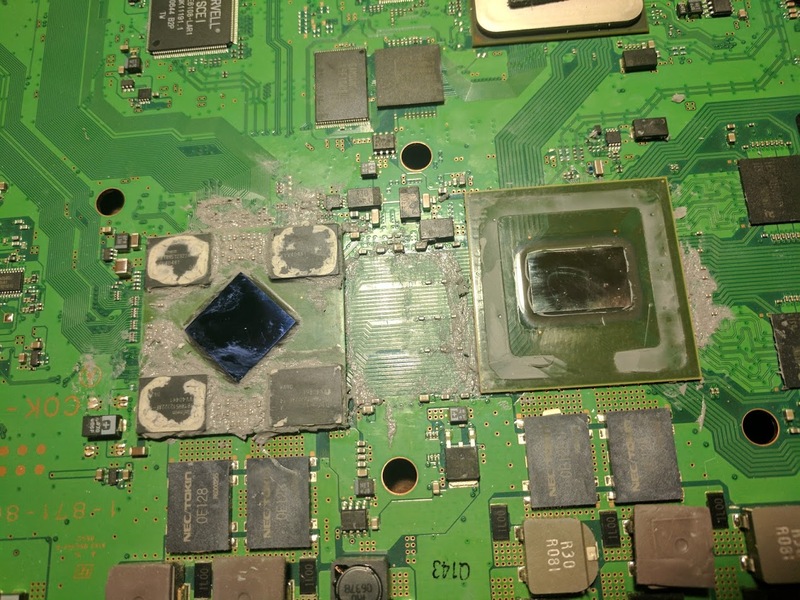 In the case of the PS3, the thermal paste that Sony used for the Cell processor and the RSX graphics processor doesn’t age very well. Sony’s original PS3 consoles were built to do everything. 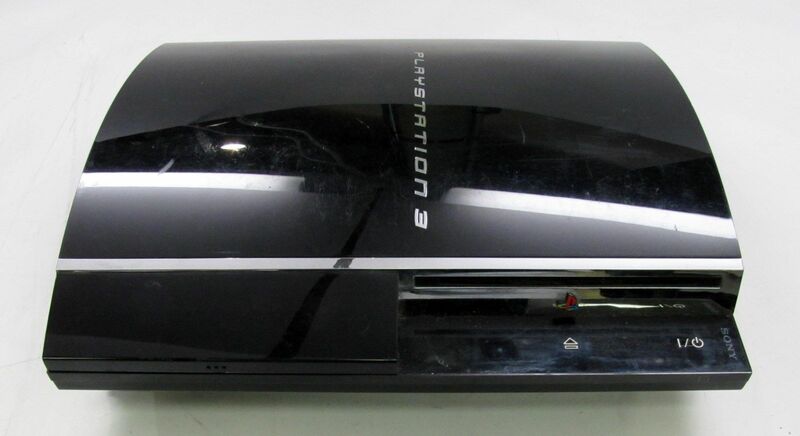 With built in support for PS1, PS2, and PS3 games, in addition to a Blu-ray player, the launch PS3 models were very versatile. Last November I bought a CECHA01 system, the original 60GB fat model, from eBay for a little over $50, less than 9% of what the original MSRP was back in 2006.